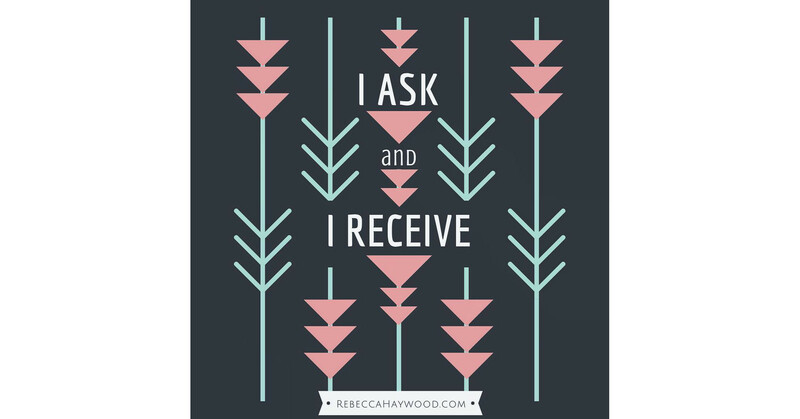 I ask and I receive. Sometimes we don’t even bother to ask. Other times, we forget to wait for a response... or we simply don’t believe we deserve one (which kinda means we never REALLY asked, right?). I have a new student who wanted to join our upcoming Healer’s retreat, Shamanic Healing Practicum, but wasn’t sure how to afford it. She was about to close the door on it. I told her what I tell everyone, “Just ask for it and see what shows up.” Two weeks later, extra cash appeared and, voila, she is registered for the trip! I love how easy it can be. We just have to let it come to us— in the asking and in the receiving. Don’t worry about whether you deserve it. Let Life decide that one! Already strategizing how to ‘make’ it happen? Forget about it! Don’t believe it’s possible? Then what do you have to lose?